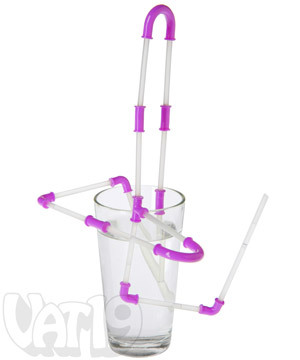 With the Strawz Connectible DIY Straws Set, you can create dizzying contraptions for sipping or slurping your favorite drinks. 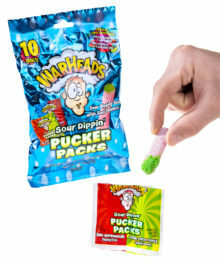 Each set includes twenty flexible, rubbery connectors and twenty-four straight plastic straw pieces. 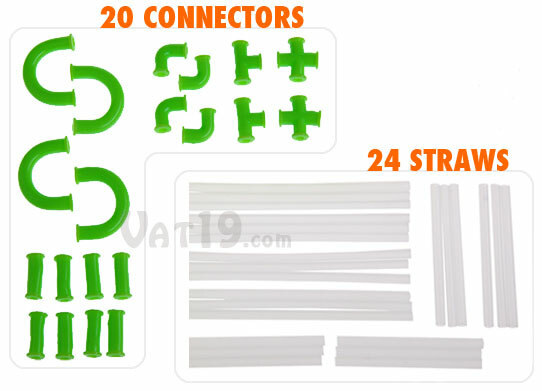 Each Strawz set includes U-shaped connectors, elbows, T-connectors, straight joins, and 4-way intersections with which to design your network. 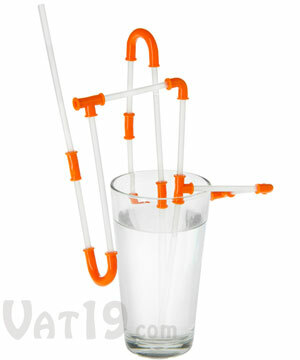 Strawz are addictive, fun, dishwasher-safe, and available in multiple colors. 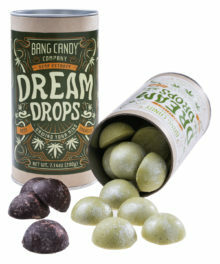 Strawz are officially intended for children over six. 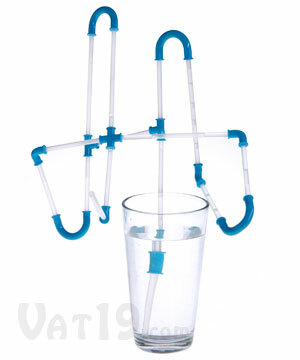 However, these connectible DIY drinking straws are a lot of fun even if you've graduated grade school. Or college. Check out this 142-foot long Strawz contraption! 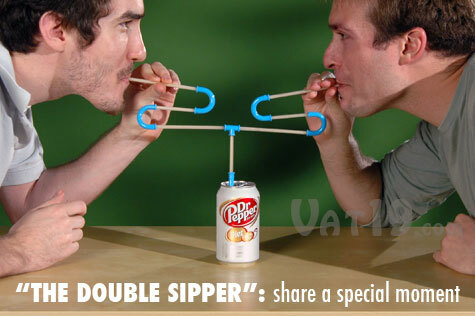 With "The Double-Sipper", you and a friend can gaze longingly into each other's eyes while enjoying a tasty beverage. Share your favorite drink with your favorite person with Strawz. 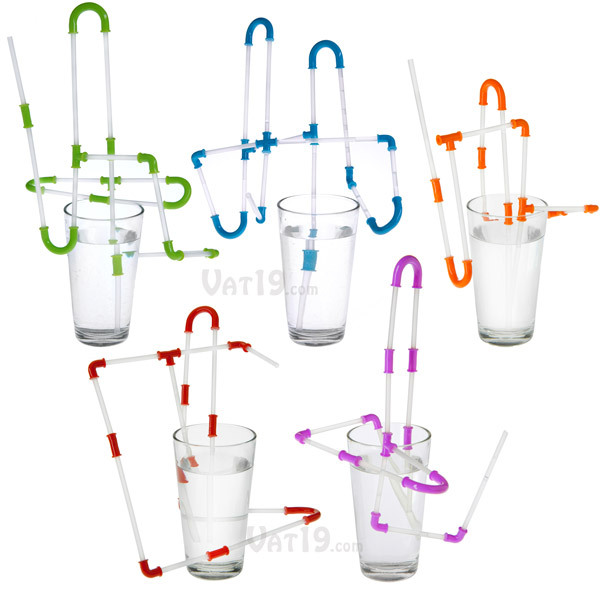 Even after building a straw that can pull liquid from seven drinks simultaneously, you'll still have ten connectors and eight straws left over. 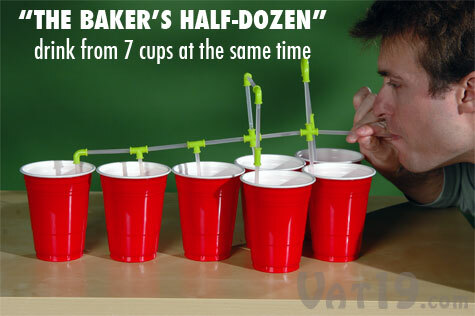 With just one set of Strawz, you can easily drink from seven beverages simultaneously. 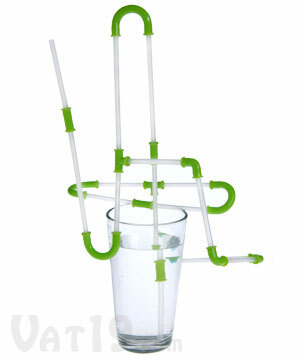 Create elaborate designs with the 24 straws and 20 connectors included in each set of Strawz. 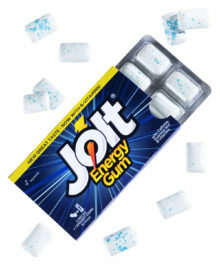 Face it, there's just something fun about watching liquid careen through a network of randomly connected tubes as you drink it. Thankfully, it's simple to create your own masterpieces with Strawz. Just push the pieces together! 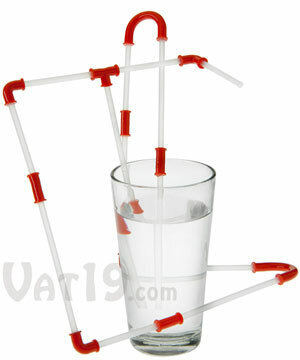 Simply join the plastic straws to the rubbery connecting pieces to create fun straw designs. 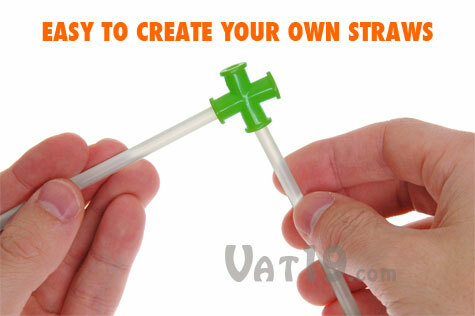 Strawz DIY Drinking Straws are available in five colors: lime green, blue, orange, red, and violet. Collect all five styles of Strawz!